William Speer was born in 1818 in County Tyrone, Ireland. On 29 June 1848 in Sydney he married Irish-born Margaret Anne (Annie) Hamilton (1831-84), the daughter of Michael Bennett and his wife Margaret, nee Hamilton. They had eight sons and three daughters. He died at Glebe Point on 20 September 1900 and was buried with Church of England rites. William Speer arrived at Port Phillip on 30 November 1841 on the Marquis of Bute as a 19 year-old labourer. In 1846 he signed a petition to the Mayor about early closing of drapery shops. In 1850, he dissolved a partnership with John Meiklejohn and formed another with James Hempill. In 1862 he was a proprietor of Osborne Wallsend Coal Co and proprietor and director of the Bulli Coal Mining Company. In 1883, he contracted with the Sydney Council to supply coal for the Botany Water Works. He was established as a commission agent at the Bethel Wharf in Erskine Street by 1863 with a private residence at 23 Clarence Street. His son William M Speer took over the contracting business at Erskine Street. In 1866 William Speer senior had been Chief Magistrate for some time. 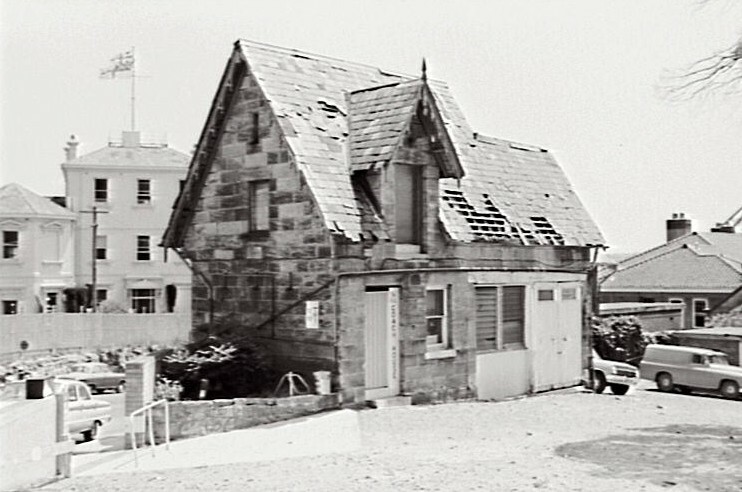 By the 1870s he had freehold houses in Crown Street and land at Darling Point. He had a residence, Berryfield, at 8 Wylde Street, Potts Point. In 1870, he bought 1280 acres at Lake Macquarie, later re-named Speers Point, and built a residence for himself near the corner of Main Road and Park Street. William Speer was elected MLA for West Sydney from 9 December 1869 to 3 February 1872. 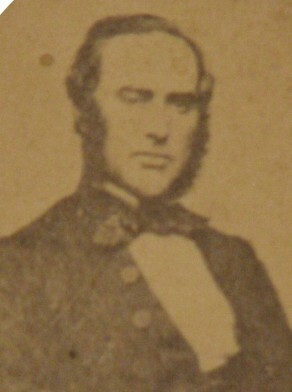 Speer was elected Alderman for Brisbane Ward, 7 September 1858 to 1 December 1867. He was Mayor in 1864.